Today – 6 June, 2012 – marks the 68th anniversary of D-Day, when the Allied landings began on the beaches of Normandy. In the following clip, two British veterans return not only to the beaches where they fought, but to the graves of their comrades, 66 year later. They recall the remarkable landing scene, the sorrows of losing friends, and their gratefulness for surviving the war. 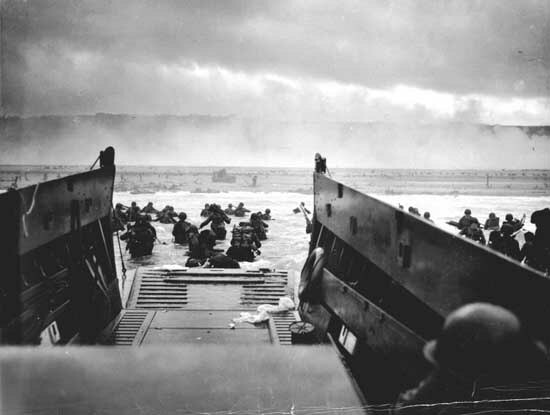 On D-Day alone, the Allied forces suffered nearly 10,000 casualties. Over 1,000 of these were Canadian. For more information on D-Day itself and this year’s anniversary, explore the links below.